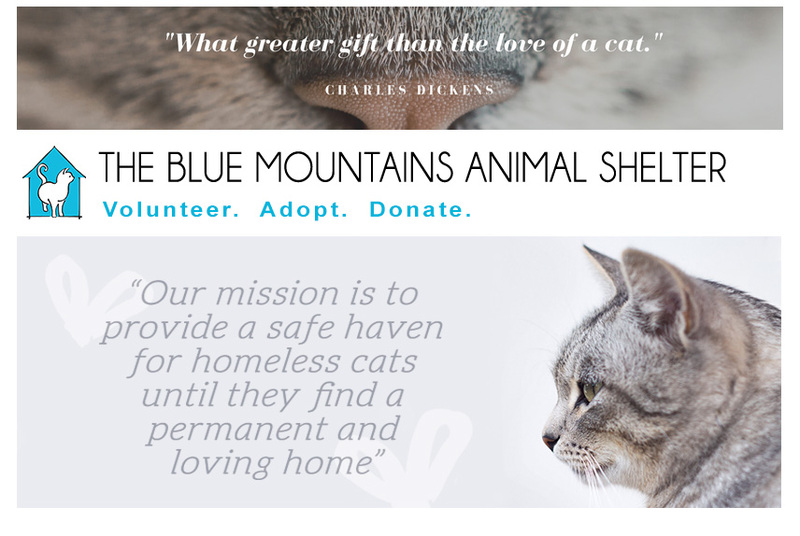 The Blue Mountains Animal Shelter: Congratulations M i c h e l l e ! Congratulations M i c h e l l e ! Fantastic news! Our beautiful dear girl Michelle has been adopted. 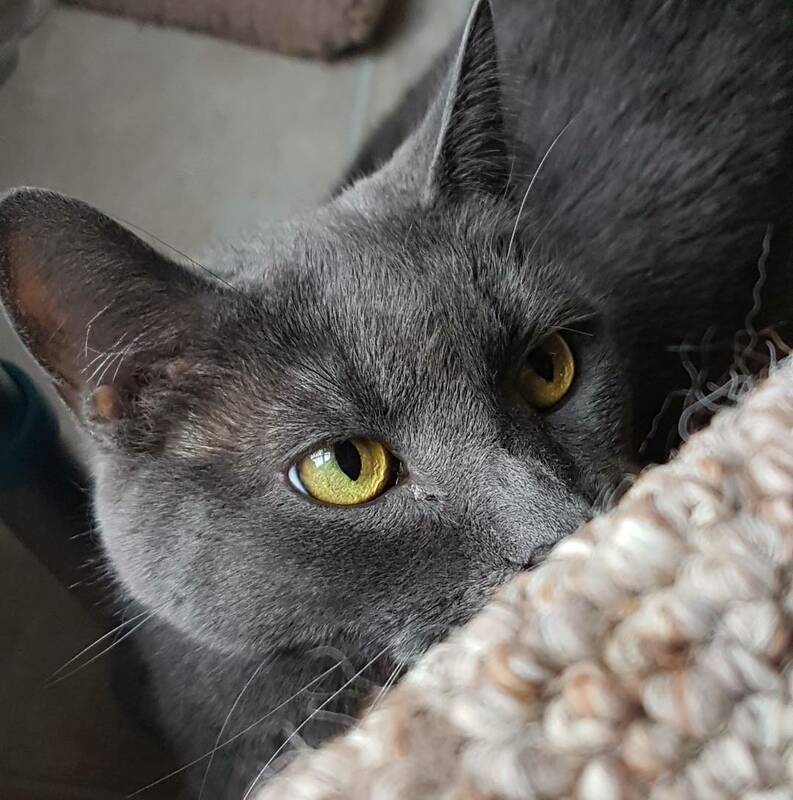 We are thrilled that this sweet and affectionate kitty has found her forever home! If you or your family are looking to adopt a furry companion, please meet our eligible kitties over on our adoption page.